UPDATE: 4:40 p.m. The recount will begin at 5 p.m. The recounts will occur in the following order: Senate, Governor, Commissioner of Agriculture, and District 89. 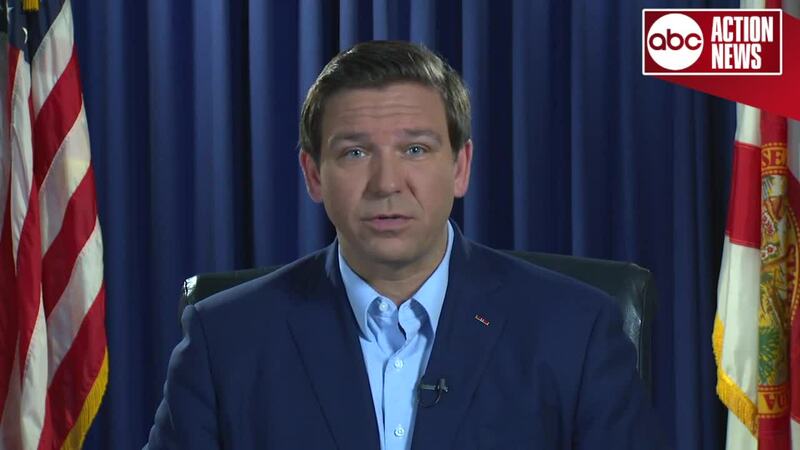 Ron DeSantis released a video message following the recount order. He said in part, "I am honored by the trust Floridians have placed in me to serve as your next governor." 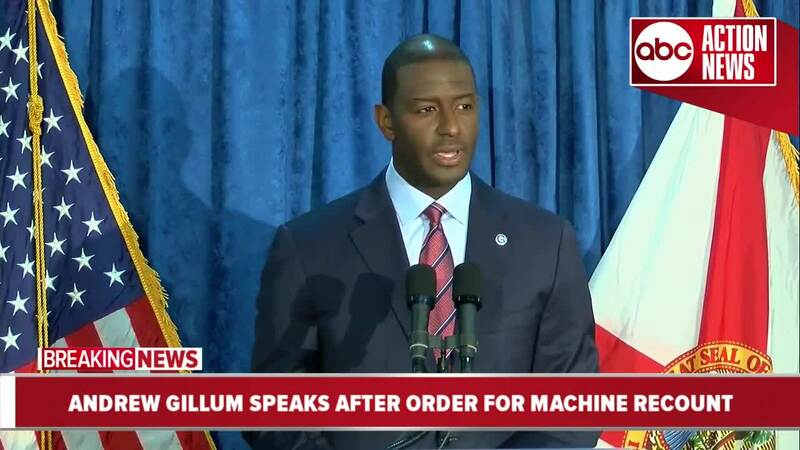 In a press conference, Andrew Gillum said, "Let me say clearly: I am replacing my words of concession with an uncompromised, and unapologetic call that we count every single vote." Bill Nelson issued the following statement following the order. “This process is about one thing: making sure every legal ballot is counted and protecting the right of every Floridian to participate in our democracy. Since Tuesday, the gap has shrunk from roughly 60,000 votes to about 12,500 – the margin has reduced by 78 percent and is now roughly .15 percent. We have every expectation the recount will be full and fair and will continue taking action to ensure every vote is counted without interference or efforts to undermine the democratic process. We believe when every legal ballot is counted we’ll win this election." Following the announcement of the machine recount, President Donald Trump tweeted his thoughts.